Despite Anthony Joshua holding the WBA “super” heavyweight title and Manuel Charr being the WBA’s “regular” heavyweight title, there will be a new WBA heavyweight champion on August 11. 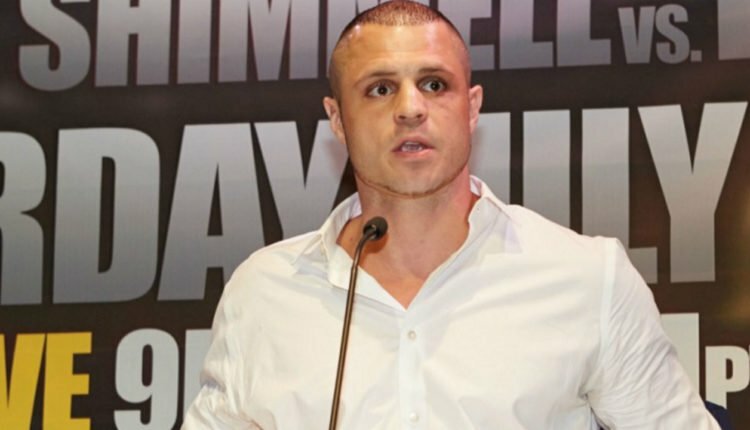 BJ Flores and Trevor Bryan, a fight originally scheduled to be a title eliminator to name a mandatory challenger for Charr’s version of the WBA title, will now fight for the newly-created interim WBA title. Promoter Don King made the announcement and said the winner will still have to fight the winner of Charr’s upcoming title defense against Fres Oquendo. “These two warriors are both very hungry and they both dream of becoming a heavyweight champion. This should be a classic battle on Saturday night with the title on the line. We’ll decide the title in the ring, while the courts decide on what they will do with Charr and Oquendo,” King said. Flores has been a contender in the cruiserweight division for the majority of his career, challenging for the WBC world title in 2016. Flores was unsuccessful as he was stopped in the third round of their world title fight and Flores moved up in weight in the hopes of challenging for a world heavyweight title. Bryan is unbeaten as a heavyweight and both are ranked in the top 5 in the official WBA rankings at heavyweight.